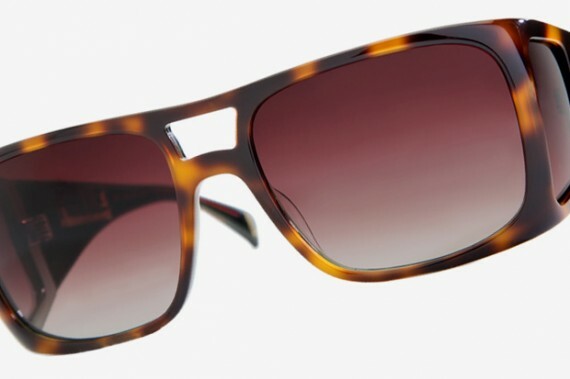 Mosley Tribes has collaborated with the likes of Crooks & Castles and Maharishi, among others, on some really great eyewear. Now they’re pairing up with Hellz to bring their eager audience some more. Hellz is dedicated to giving girls everywhere some clothes with an edge, and these glasses do the same. Though designed for the ladies, guys could take part in the fun seeing as the silhouette is fairly androgynous. The glasses will be available in either Tortoise Shell/Jade or Black/Red.